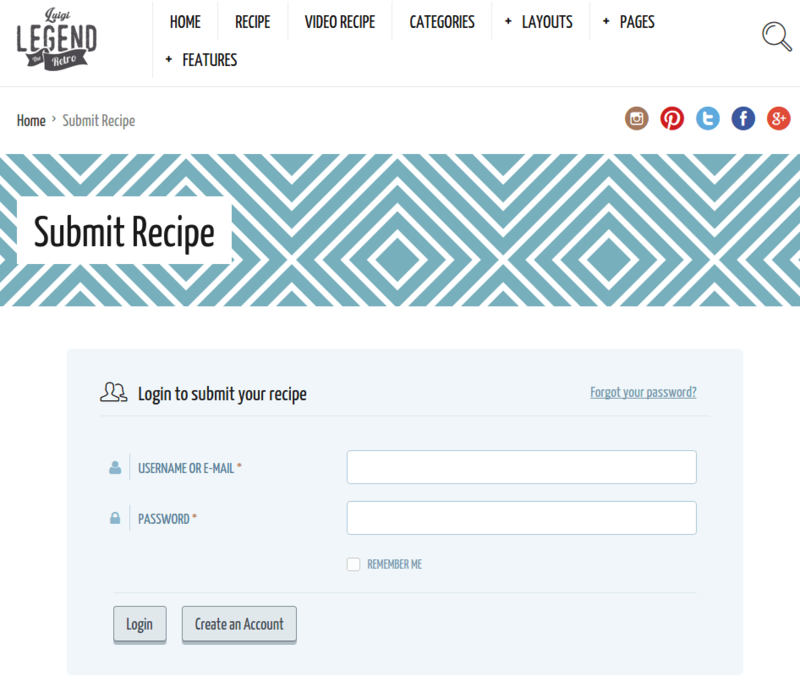 Neptune is a WordPress Theme for Food Recipe Bloggers & Chefs. It is a well documented theme that will guide you in building site with it, also it is responsive and retina ready hence it can easily adapt devices ranging from desktops, laptops, tablets, mobile phones to iPads and iPhones. On activating this theme you get theme options panel which has lot many powerful settings to choose and customize site with few clicks without any knowledge of programming. The theme is also compatible with one more powerful plugin called WooCommerce. On activating this plugin in theme you can build your own online shop easily. This plugin will establish a Payment gateway in your shopping site. This theme is also compatible with bbPress plugin which makes your website capable of creating an online forum or community for discussions. It has 7 Different Blog Layouts. Included with UserPro plugin and Bookmarks for UserPro plugin for free. 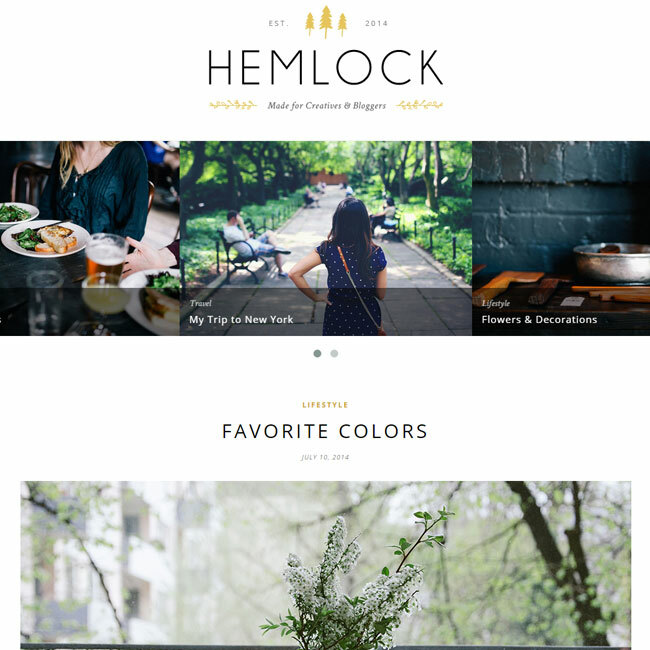 Home page layouts: Hero Posts, Masonry, Magazine, 2 to 4 columns layout, fullwidth, half image, no sidebar. Slider layouts:Slider Mixed, Slider wide, Slider full, Slider small, Slider box. Recipe post formats: Video images, Gallery of Images, Just image. It has 10 layouts for recipe pages, 8 layouts for forum index, 500+ icons, Custom About Me Widget, Custom Popular Post Widget. 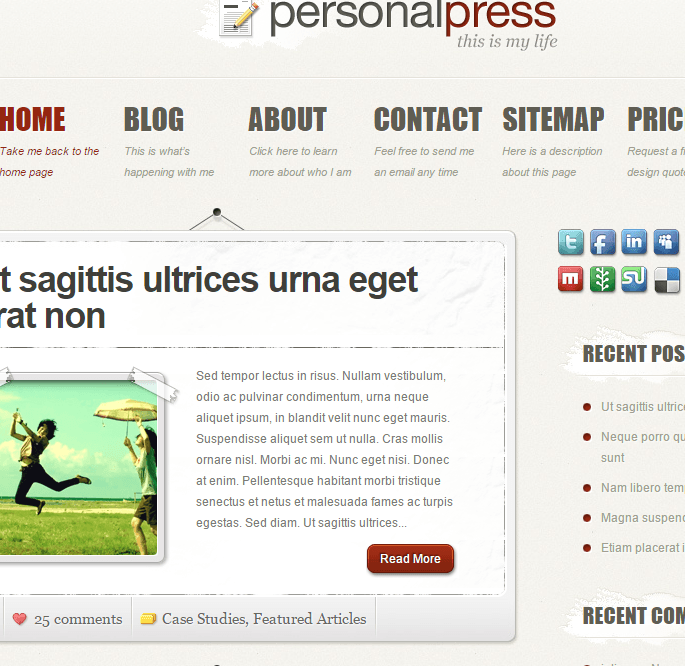 It is translation ready and SEO ready theme. 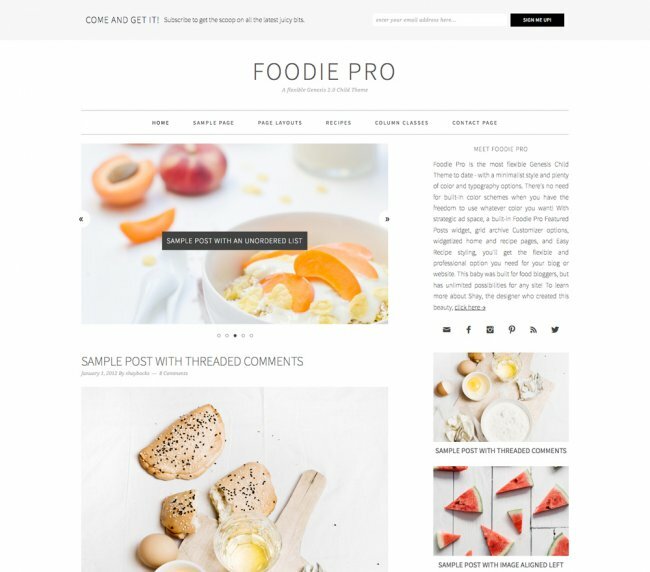 This theme is perfect for personal blogging which made my website very beautiful with it responsive layout and It look was amazing for nature, food blogging. It compatible with bbpress plugin which made community forum on your webiste. 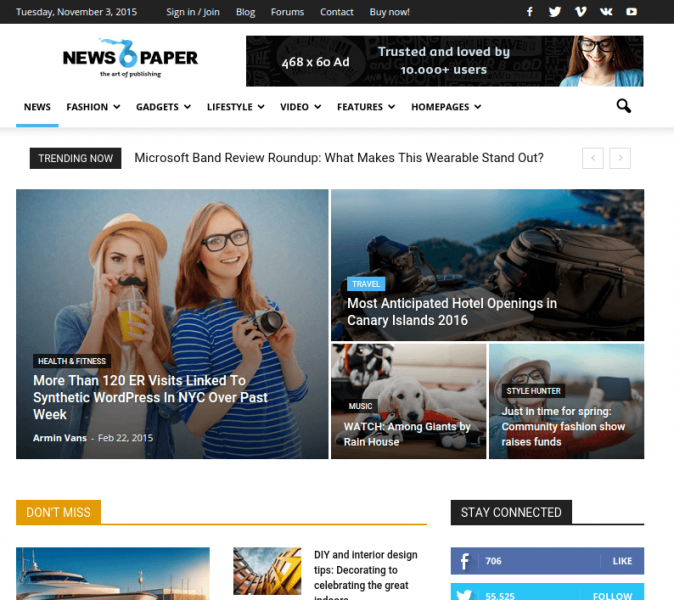 Nice theme for blogging website…!